Pearson Family Funeral Service & Cremation Center makes funeral planning seamless. 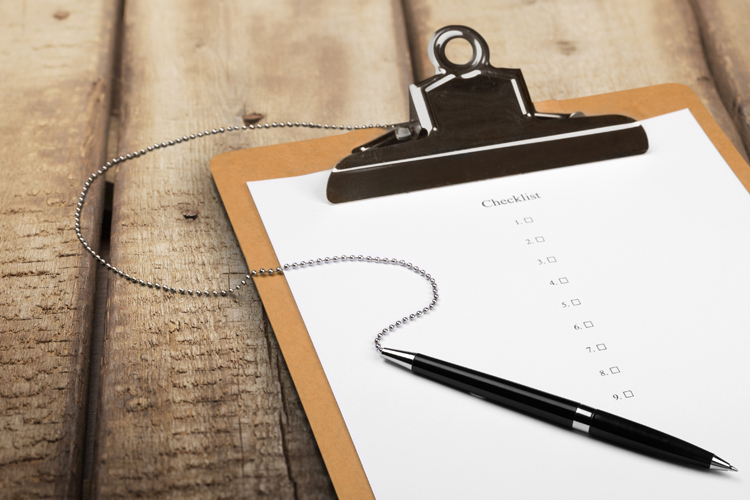 Let us help you arrange a service with our Preplanning Checklist. Here you will find all of the documents needed to complete the arrangement process.